Are you looking to keep your basement dry? Draintony has all your wet or leaky basement solutions. We specialize in Basement Waterproofing services you can trust in Mississauga. Draintony is dedicated to keeping your commercial and residential property safe and dry. 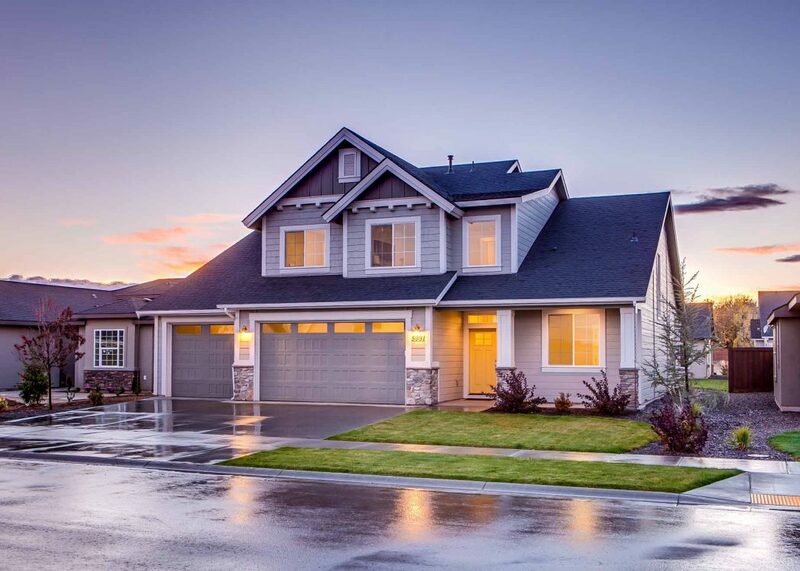 The inclusion of a basement can be great for your home but only if it's not drenched in water. A wet, leaky, or even flooded basement can be your worst nightmare as a commercial or residential owner. Basement waterproofing is the best and most effective way to protect your property. 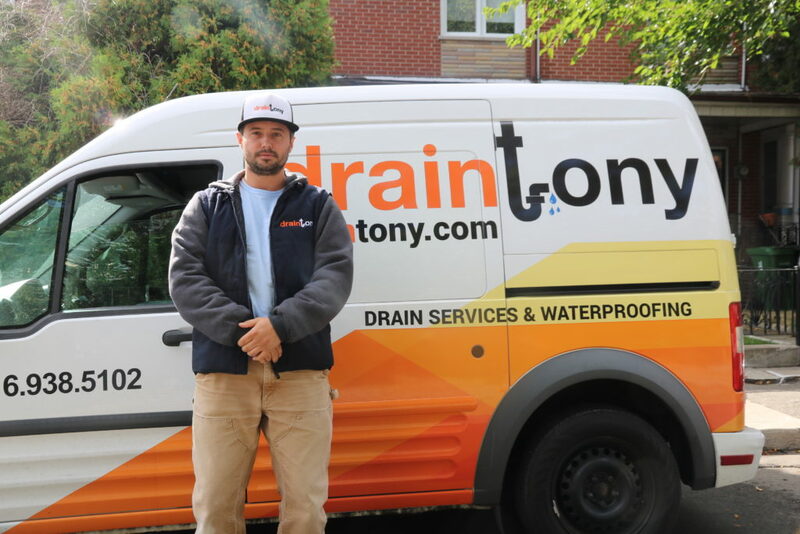 Draintony is dedicated to providing you premier plumbing quality, premier plumbing services, giving you a total peace of mind for your basement waterproofing needs. We are available 24/7 to provide you emergency plumbing services at no extra cost. Each property is different. Hence, the best policy is "Prevention is always better than cure." 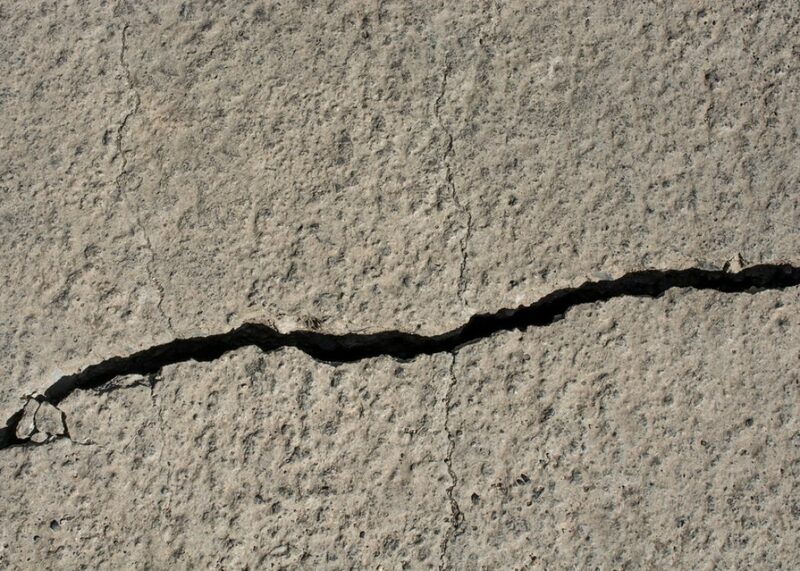 As your property is your biggest investment, it is important to take the necessary steps to prevent this problem. Moisture that is infusing through the walls and floors or your basements can be a great danger to the structure of your property. Internal waterproofing will help to reduce the moisture in the house and divert water away from the basement. The smell of bad odors in your basement is a sign that indicated the need for repair and proper maintenance. External waterproofing will help to protect your property by ensuring the life of the walls and the foundation it supports. 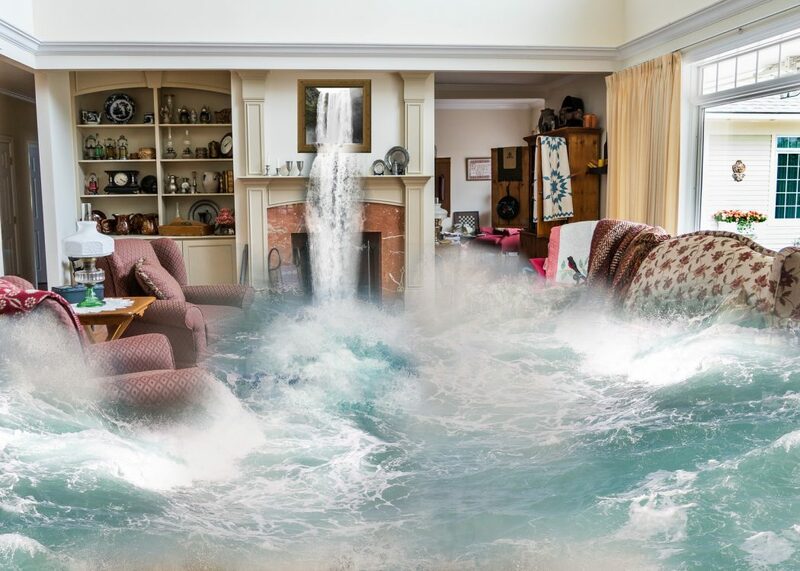 If your basement is regularly flooding, a sump pump will help to prevent a wet, leaky or flooded basement. A sump pump is installed to solve dampness by diverting water away from a property to a municipal storm drain or a dry well. We specialize in internal and external weeping tile systems. Internal weeping tile helps to manage water that passes underneath or goes through the foundation. Exterior weeping tile helps to prevent moisture before it is able to penetrate the foundation of your property. We are Mississauga's #1 concrete floor installers. This basement waterproofing method comes will a full dry basement package, which includes new undergrade internal sanitary drains. This will guarantee a dry basement includes a 25 year warranty for a total peace of mind. Installing a window well is an effective way of preventing unwanted water from entering your basement or the foundation of your property. Window wells will help keep your basement clean, safe, dry and prevents moisture damage to your windows as it helps to collect water. WANT TO KEEP YOUR BASEMENT DRY? GET A FREE QUOTE ON WET OR LEAKY BASEMENT SOLUTIONS! We are a recipient of HomeStars Best of 2018. Our company achieved an average customer rating of 10/10. Our company is BBB Accredited. This means BBB has determined that we meet Standards of Accreditation, which include a commitment to make a good faith effort to resolve any consumer complaints. We strive to provide our customers with premier plumbing quality, premier plumbing services. Our work includes 25 years warranty to give you a total peace of mind.